Decades before Facebook and Twitter allowed people who had never met to communicate anonymously, a group of women from Manchester decided to use a real life ‘wall’ to gather views from local people on the subject of racism. The women, from Longsight and Levenshulme, were united by their opposition to the National Front, a right-wing, racist organisation that was responsible for preaching racial hatred and carrying out violent attacks on members of Britain’s ethnic minority communities. 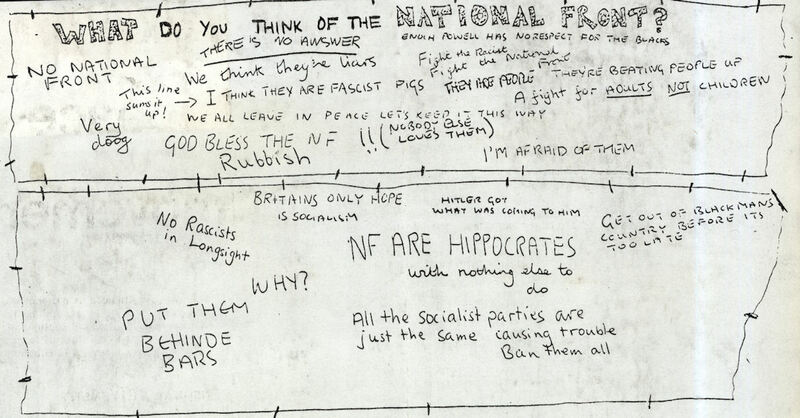 On discussing how to react to a planned National Front march in the city, the women came up with the idea of a ‘wall newspaper’ where they could get local people to air their views on the National Front. 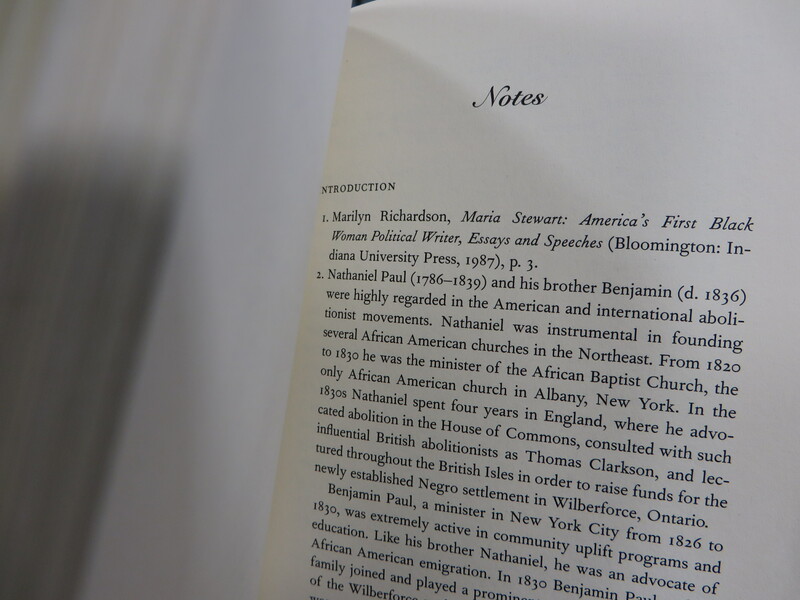 Is there any point in footnotes? Academics among you might have written a few footnotes yourselves, and are now suddenly sporting wry smiles. Everyone else is perfectly entitled to be wondering what on earth I’m talking about. Footnote, endnote, twenty pound note? What’s the difference, except the last one buys you a few bars of chocolate and the others don’t? 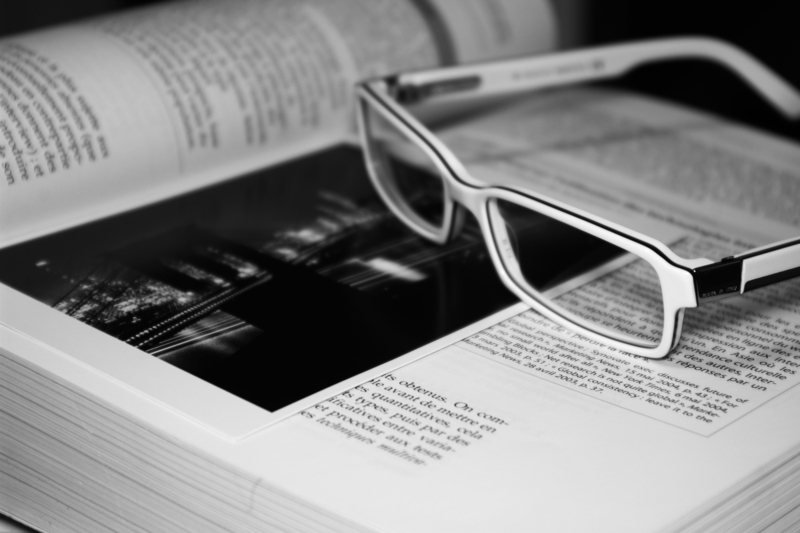 Reading James Jackson: Who’s the author? 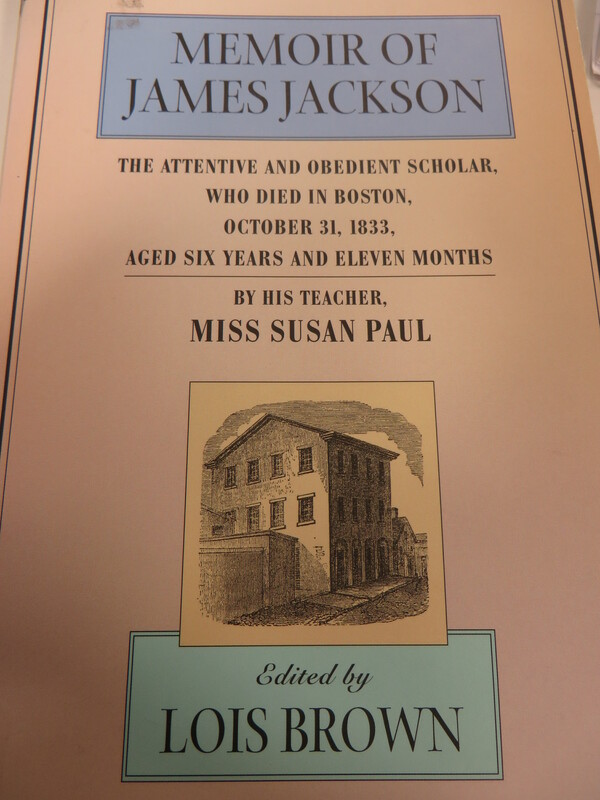 Just look at this: Memoir of James Jackson, The attentive and obedient scholar, who died in Boston, October 31, 1833, aged six years and eleven months. By his teacher, Miss Susan Paul. Edited by Lois Brown. That’s the book’s title. Wouldn’t you be confused?